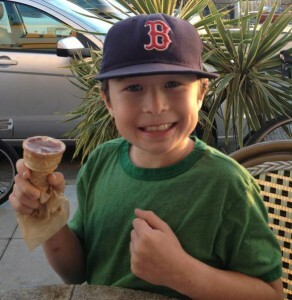 Dylan attends Washington Elementary School and is now 9 yrs and in the 4th Grade. He loves school and his friends and is doing great! (as of last week’s teacher-parent conference). He hasn’t forgotten all his friends and special memories of Preschool! Dylan loves baseball, baseball, baseball, and piano. He is doing very well with music!